A piece of SHE ...: The City Of Joy And Its People. The City Of Joy And Its People. Our beloved State got its nickname “city of Joy” from the book “city of joy” written by Dominique Lapierre in 1985. West Bengal is a huge state consists of 19 districts and if I write about each one of them then this post will never end. Therefore, in this article I would stick to the place where I live, Kolkata. These 19 districts consists beautiful forests, beaches as well as mountains ( Himalayas). Kolkata is a place for both rich and poor people. Majority of people in Kolkata is Bengali and practice Hindu religion. Bangla is our mother tongue. A poll conducted by UNESCO in 2010 declared Bengali as the sweetest language in the world. Rabindra Nath Tagore, Swami Vivekananda , Satyajit Roy, Amartya Sen , Jhumpa Lahiri are some well known Bengalis around the world. 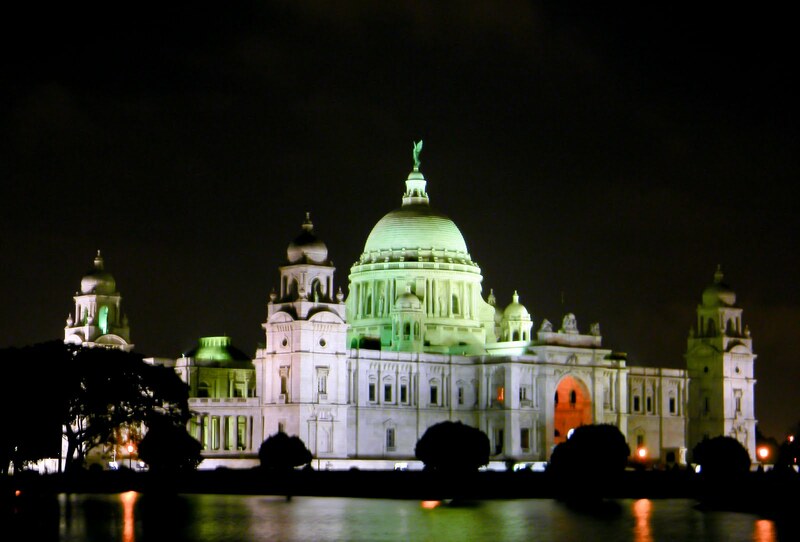 Kolkata is also known as “cultural capital of India”. You will find at least one or two artist in every house. Every parent encourages his or her kids to learn at least one type of art like singing, dancing, painting etc. We Bengalis in short “Bongs” are crazy about three things in life, food (especially sweets), sports (especially cricket, football ) and films of Uttam Kumar and Satyajit Roy. When you are here do not forget to taste super delicious sweets available in the shops here like “Rosogolla”, “Mishti doi” and “Sondesh”. Kolkata is a politically active city. You will find young as well as old people talking about politics in their free time. Currently West Bengal is divided into two political colors Green and Red. Green belongs to the ruling government and red is the color of opposition party. Kolkata had been governed by left front, communist party of India (Marxist) India for last 34 years. The political marriage of the communist with the state ended in the last general election, which was held in 2011. People were tired of the same old communist party and their ways and were demanding change in the political environment which brought a new political party into power after 34 years. It is hard to predict the political future of Kolkata in the next election. Howrah Bridge is the sixth longest and busiest bridge in the world. 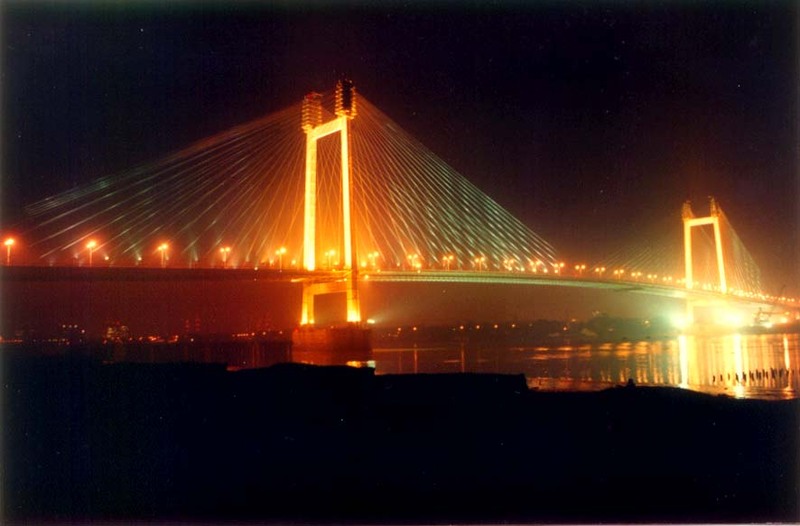 Howrah Bridge is use as a symbol of Kolkata. Howrah Bridge was built on 1942. You will find description of Howrah Bridge in “city of dreadful night” by Rudyard Kipling. Lord Curzon wanted to build a monument like Taj Mahal for Queen Elizabeth after her death. It was built in 1912 , twenty years after her death. It looks like huge white marble palace with beautiful garden and statues . Belur math is a temple of no particular religion. Its open for Hindu , Muslims and Christians. 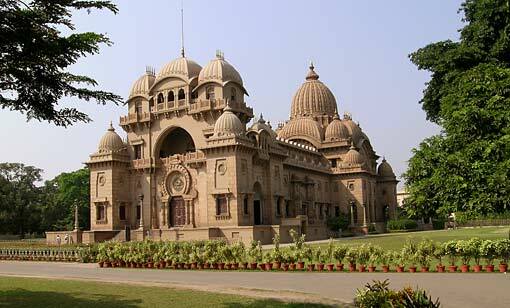 Belur math was founded by the famous yogi, swami vivekanand. If you like solitude and spirituality then this place is for you. Digha and Mandarmani sea beaches are not exactly in Kolkata. 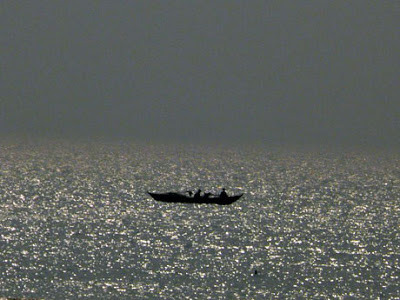 It takes 4 hours by car to reach Mandarmani. Sana Beach Resort and Rose Valley Resort are two best resorts in Mandarmani. Mandarmani is India's longest driving beach and less crowded than Digha. Other places to visit in kolkata : Science City, Indian Museum , National Library, Birla Planetarium, Botanical Garden, Maidan, Tagore House, Dakhineswar Temple etc. Hope you enjoyed reading my article as much as i enjoyed writing it. I would like to end my post with one of my favorite poem "The Road Not Taken" By Robert Frost. Lovely post :) It's a beautiful place to live! I'm so jealous. The buildings are stunning and so is that bridge! amazing! Beautiful photos, it looks like a great place to live! Looks like a beautiful and special place! I dearly love your blog post and all your writings. I think you are very talented! hiee..frndzz...i m really happy having this blog to share our feelings..i went 2 bandipur resorts last week its really a awesome experience..really enjoyed a lot with my family..when going i dint expect that much about bandipur resorts ..really dat resorts leave me memorable moments..hope u 2 defintly ll njoy those resorts and beauty of resorts away from pollution..if u hav time..defintly make that to visit dat plac..u ll ha great tme..i prms u..